[FREE Pattern] This Fabulous Crochet Easter Bunny Basket Is Fast and Easy! [FREE Pattern] Fabulous Crochet Heart-Shaped Baskets Made with T-Shirt Yarn! 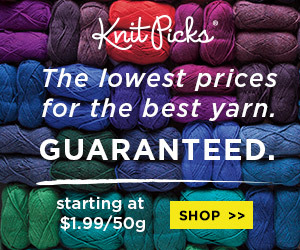 Turn Macrame Cord into a Fantastic DIY Crochet Basket with Handles – Free Pattern! Fabulous DIY Crochet Hemp Basket – Free Pattern! 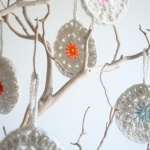 Yes, this is a wonderful DIY basket you can crochet today! 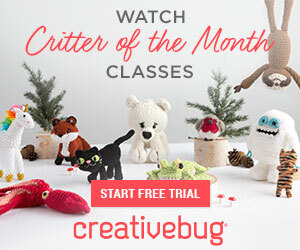 This project is perfect if you’re a fan of the DIY approach, and you enjoy the opportunity to crocheting with something other than yarn to get a completely different effect. 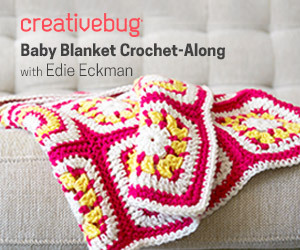 Easy, Beautiful Crochet Baskets – Free Pattern!